The SBSA-LEO was developed to measure aspects of the job performance that are not usually assessed in other exams. 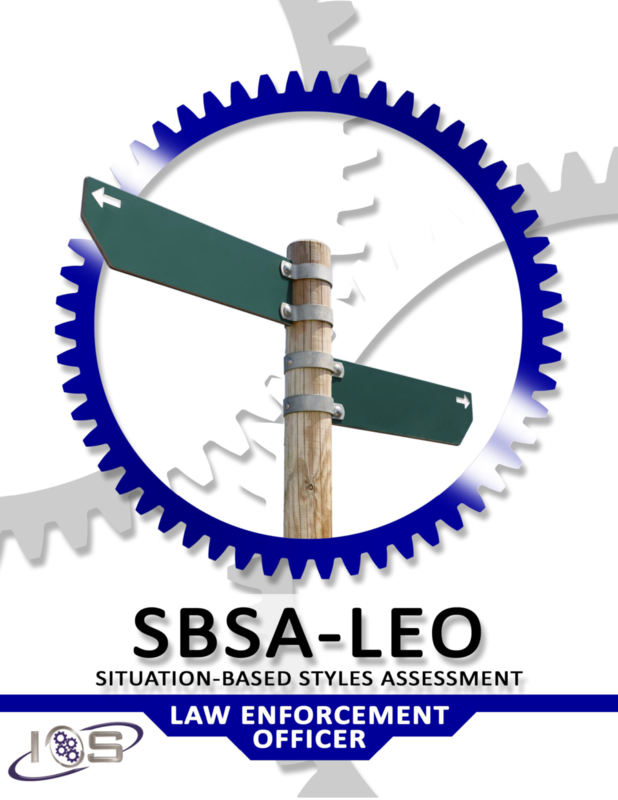 The focus of the SBSA-LEO is to measure those skills typically evaluated later in the selection processes (by structured oral interviews and assessment centers). This easy-to-administer paper-and-pencil test utilizes a situational judgment test (SJT) format. The SBSA would be a good complement to the NCJOSI2 or LST, or could be used in place of an oral interview if the traditional oral interview was not a viable solution for an agency.